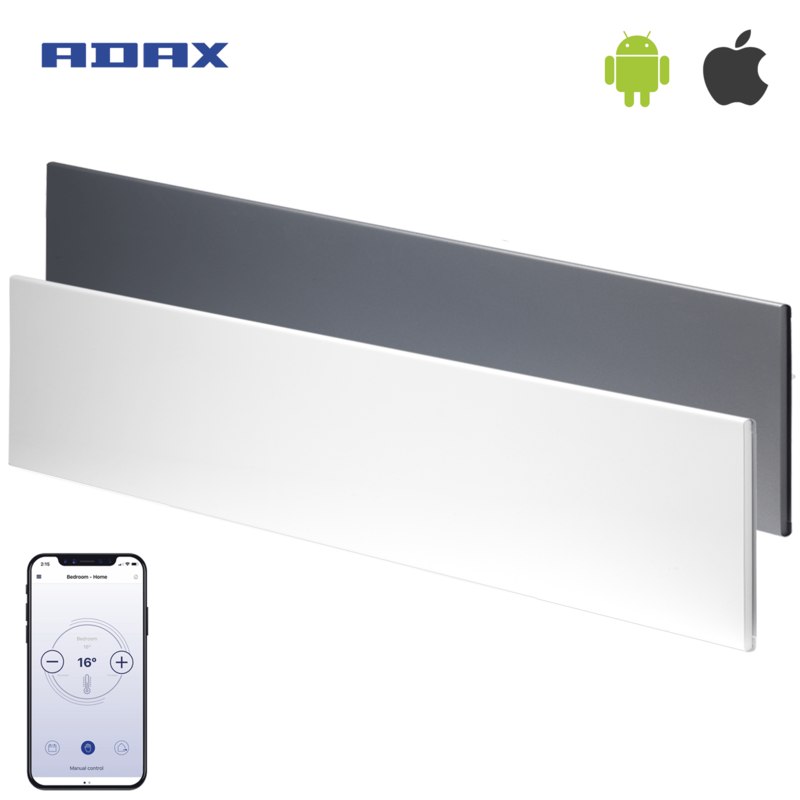 ADAX’s Norwegian heating products lead the field with their innovative, stylish and efficient products. 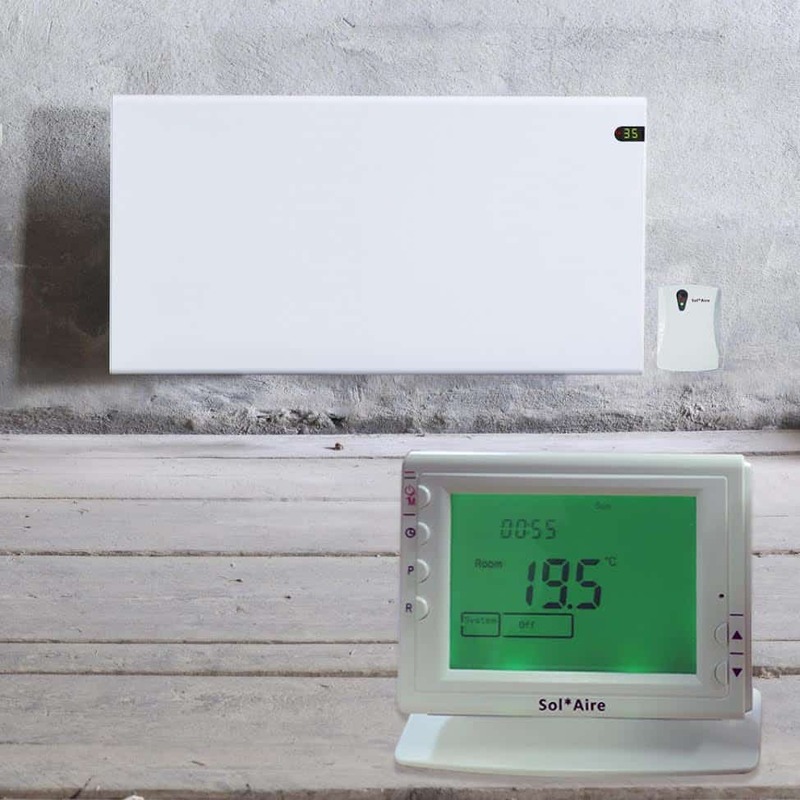 In Norway, most homes operate via an electric heating system, resulting in rigorous reliability and quality testing. 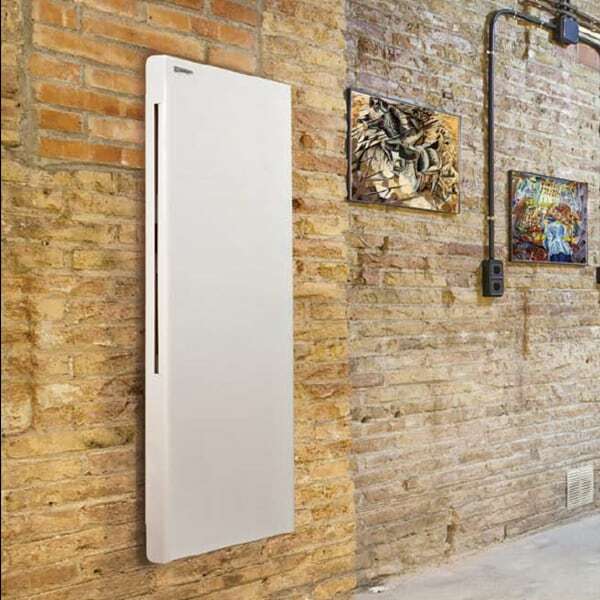 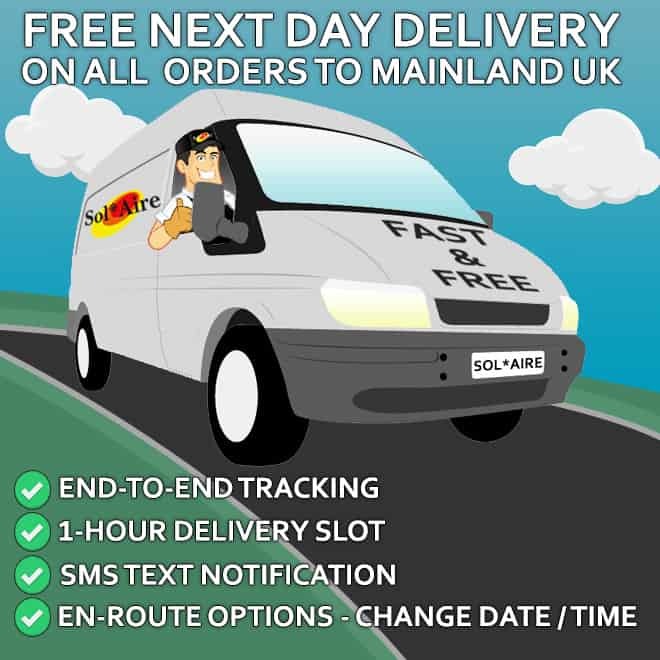 Solaire are based in the UK, and aim to sell the best quality wall-mounted electric panel heaters / convector radiators online, whilst offering good value for money, excellent customer service and fast delivery. 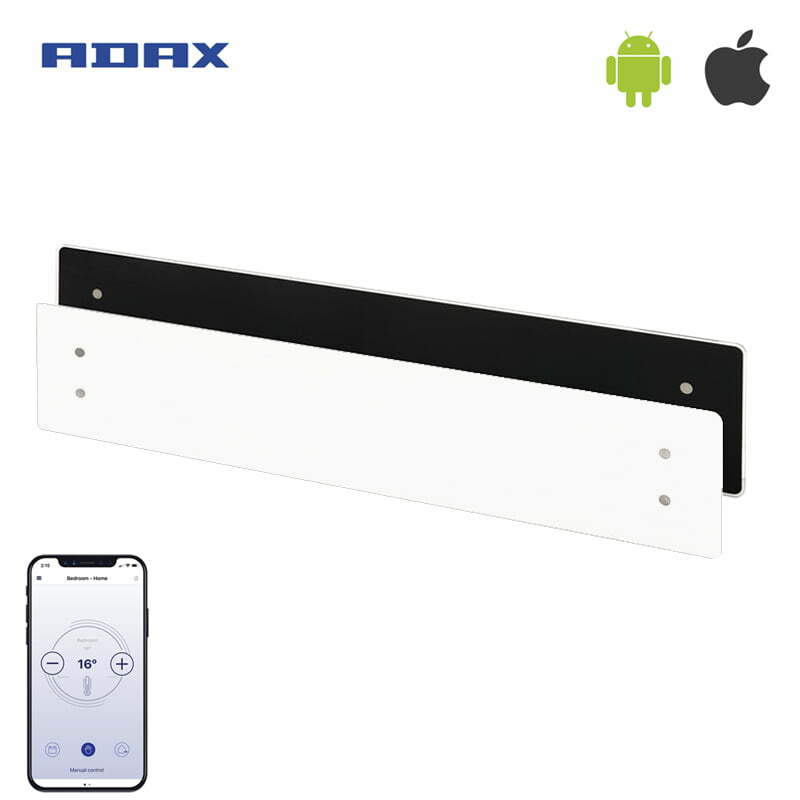 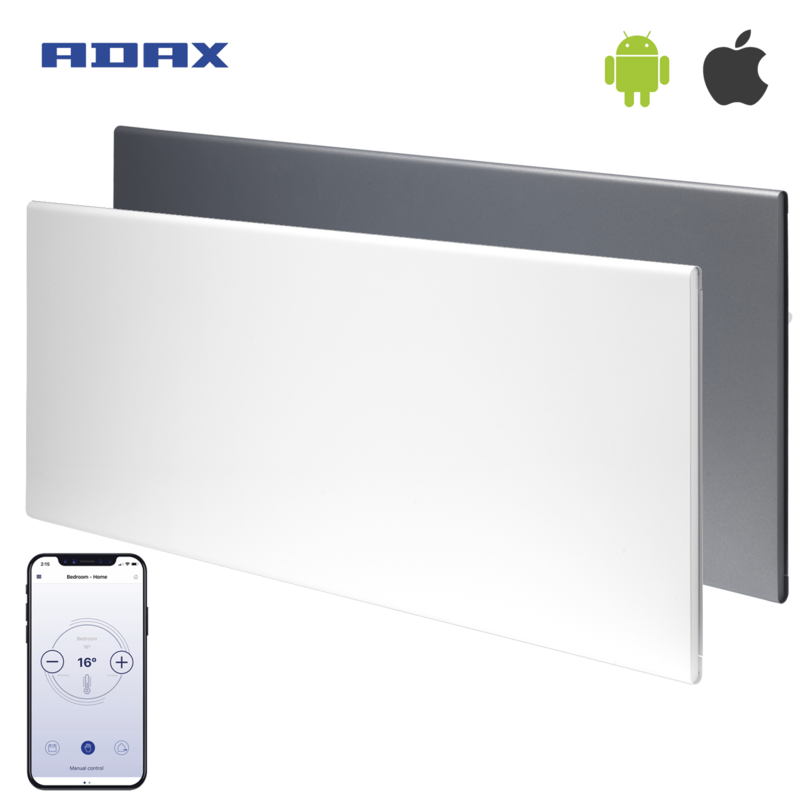 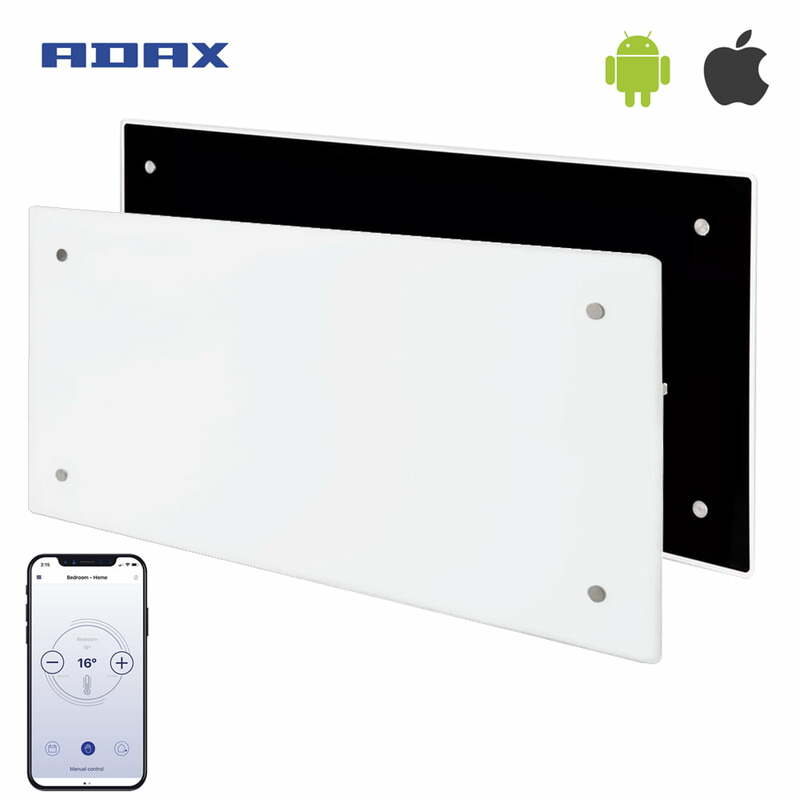 You can compare our slimline wall-mounted electric panel heaters from brands such as Adax (VP10, VP11, Neo, Neo WIFI, Clea, Clea WIFI, VPSL), Norel (PM, LM, TPVD) and Olsberg Corona. 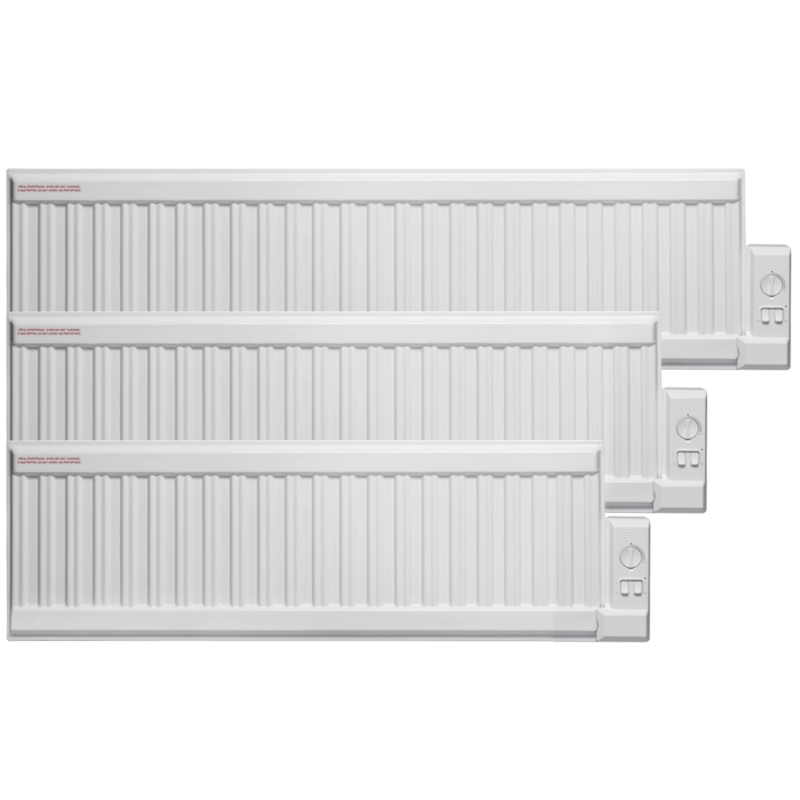 They come in a range of power outputs, including 400, 500, 600, 750, 800, 1000, 1200, 1250, 1400, 1500, 2000 & 2400 W / Watt. 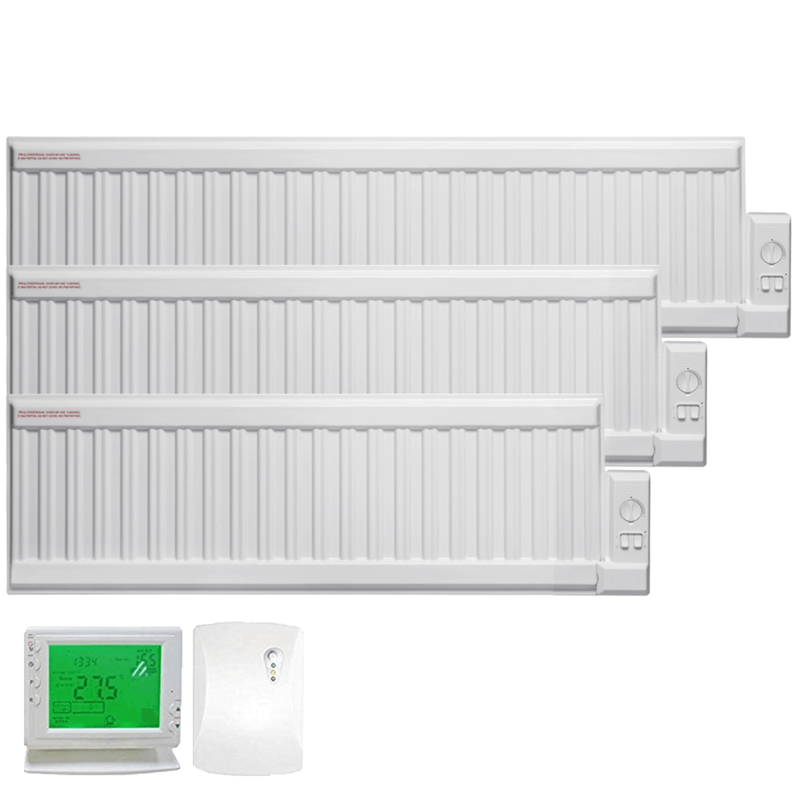 In Kilowatts, 1, 1.2, 1.25, 1.4, 1.5, 2 and 2.4 kW. 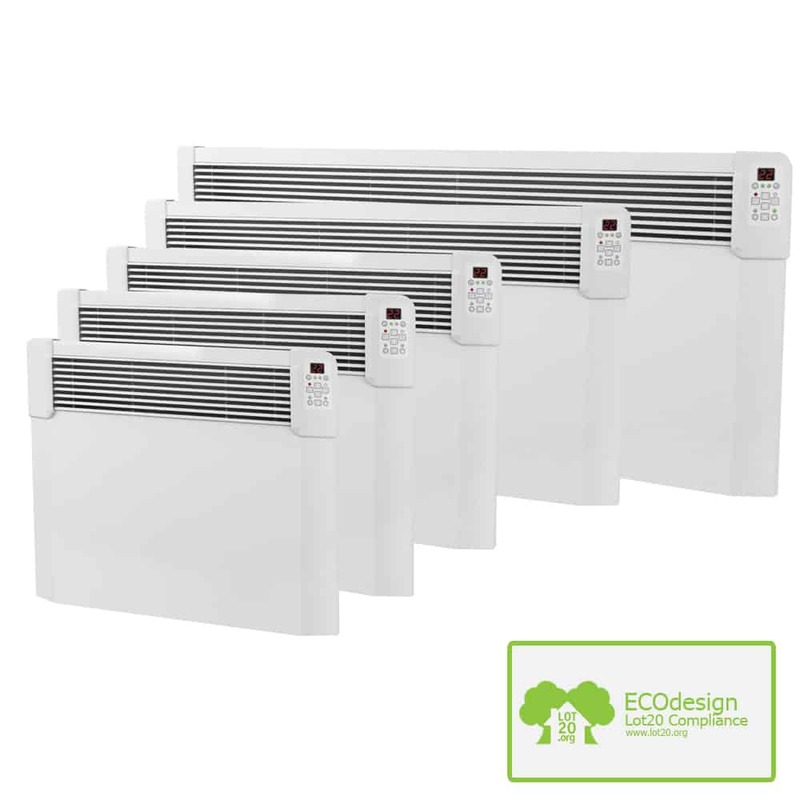 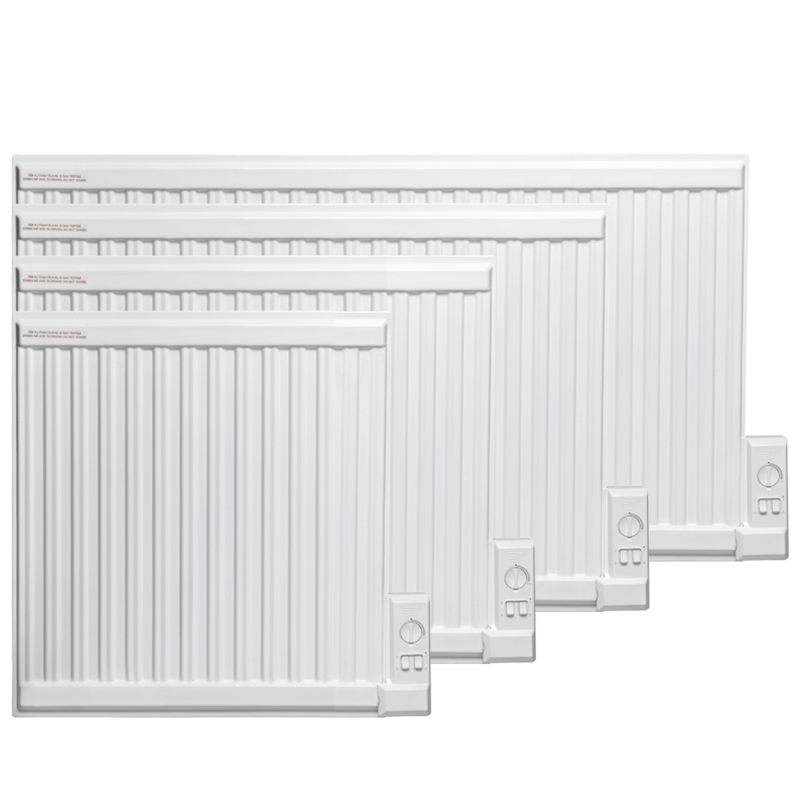 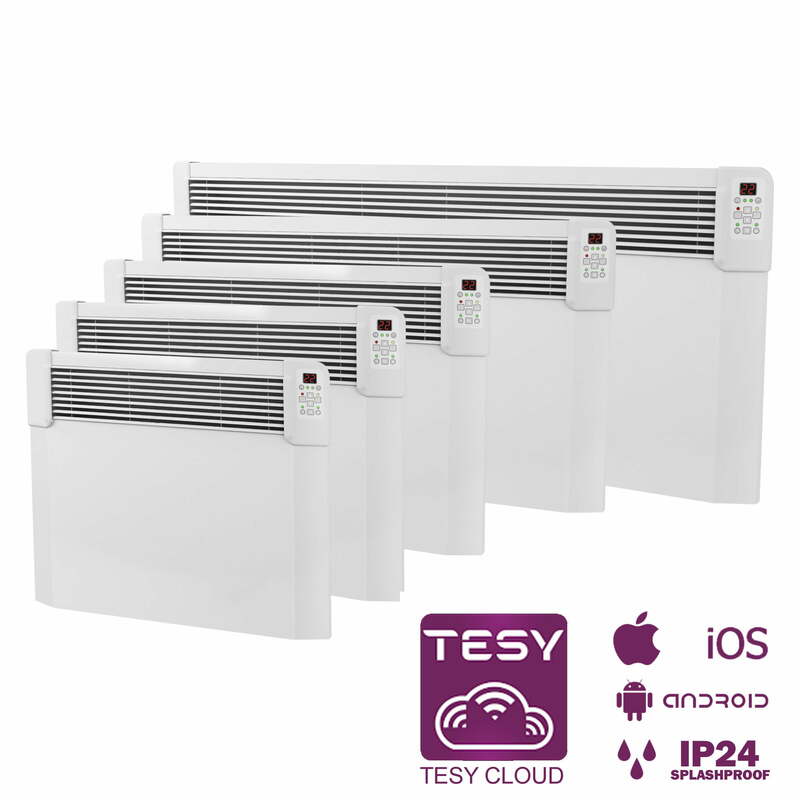 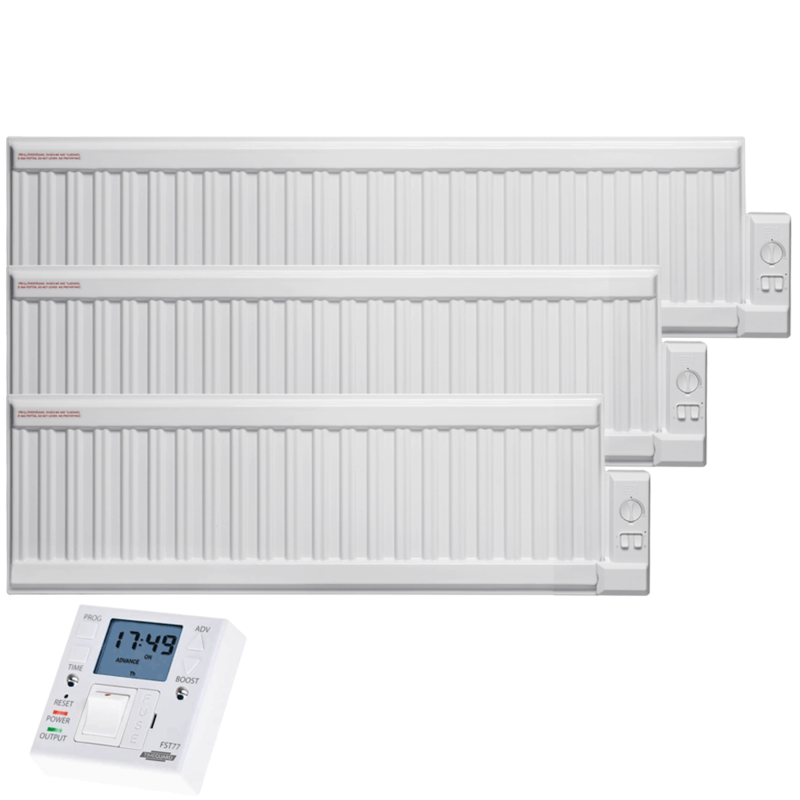 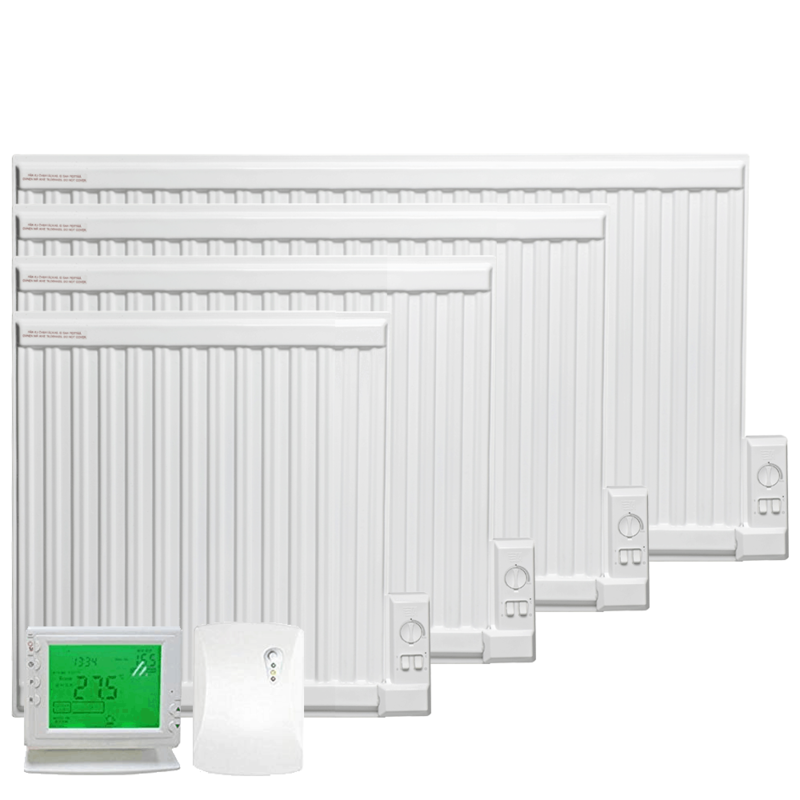 These electric panel heaters / convector radiators come in standard height or low profile / skirting models. 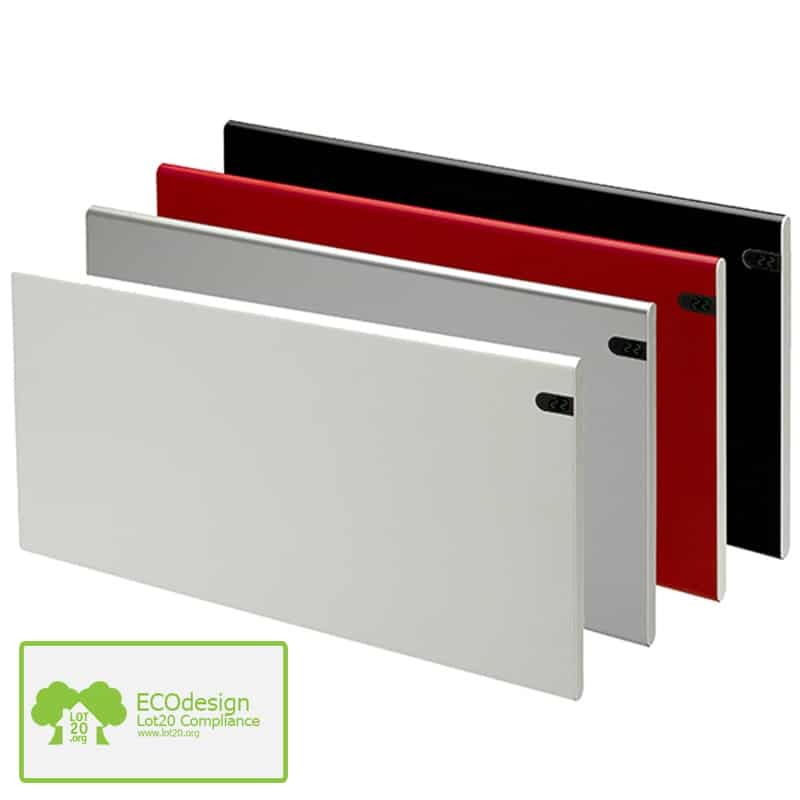 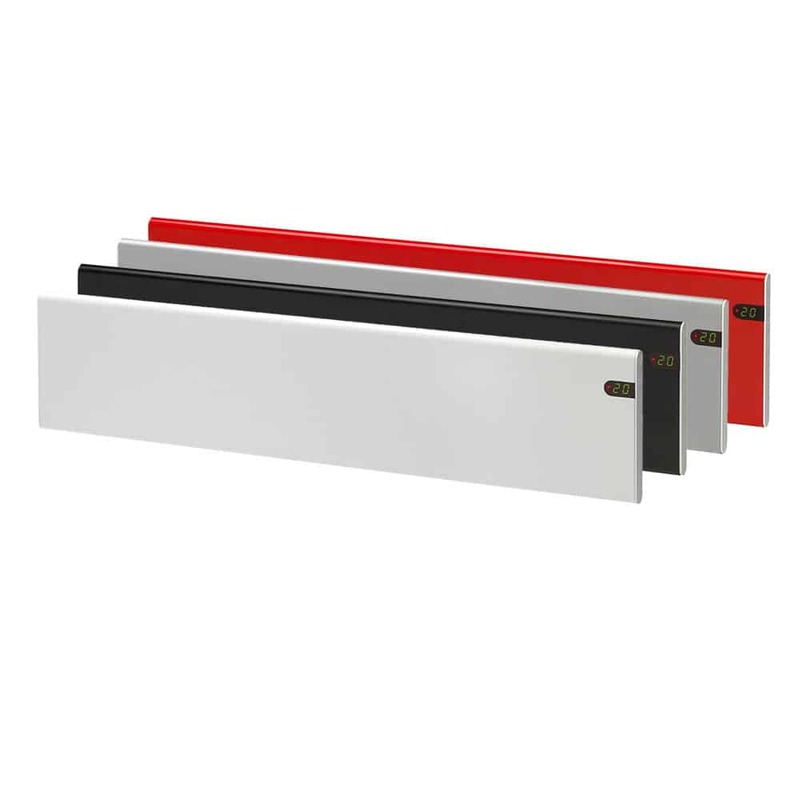 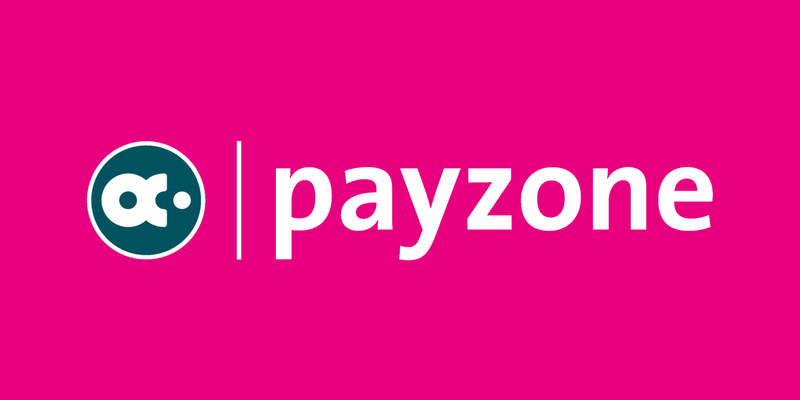 We offer glass fronted or steel flat panel models in a range of colours including white, silver, black, red, lava grey, blue and pink. 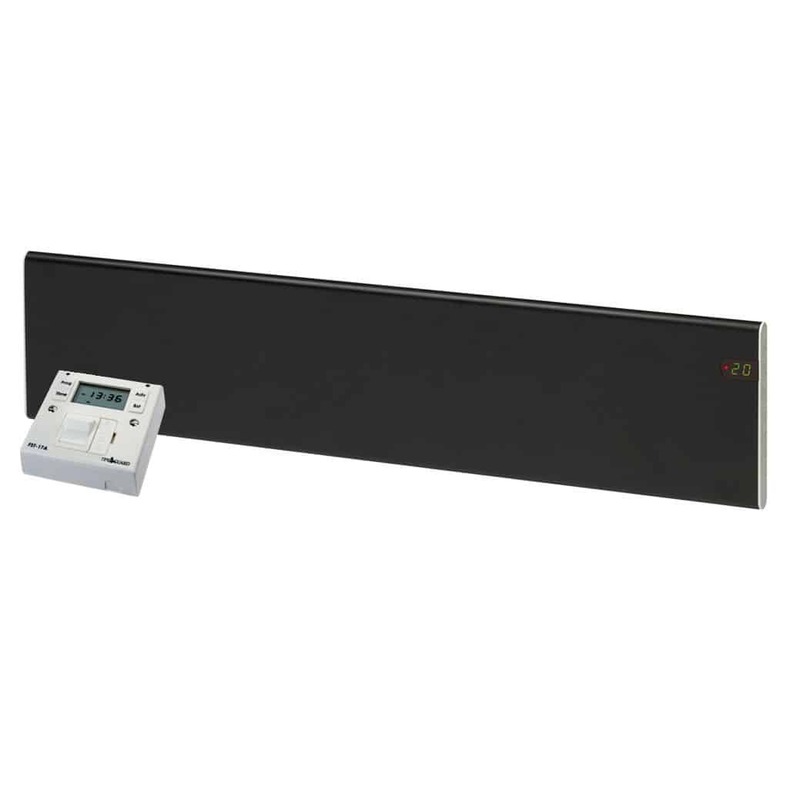 Length varies depending on power output, as the electric element needs to be longer for higher power outputs. 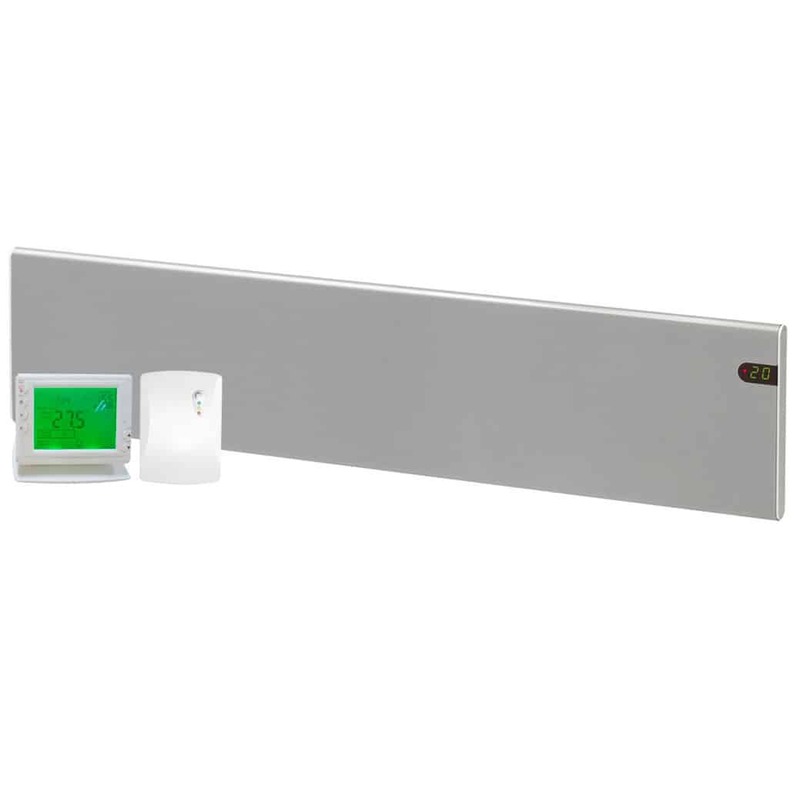 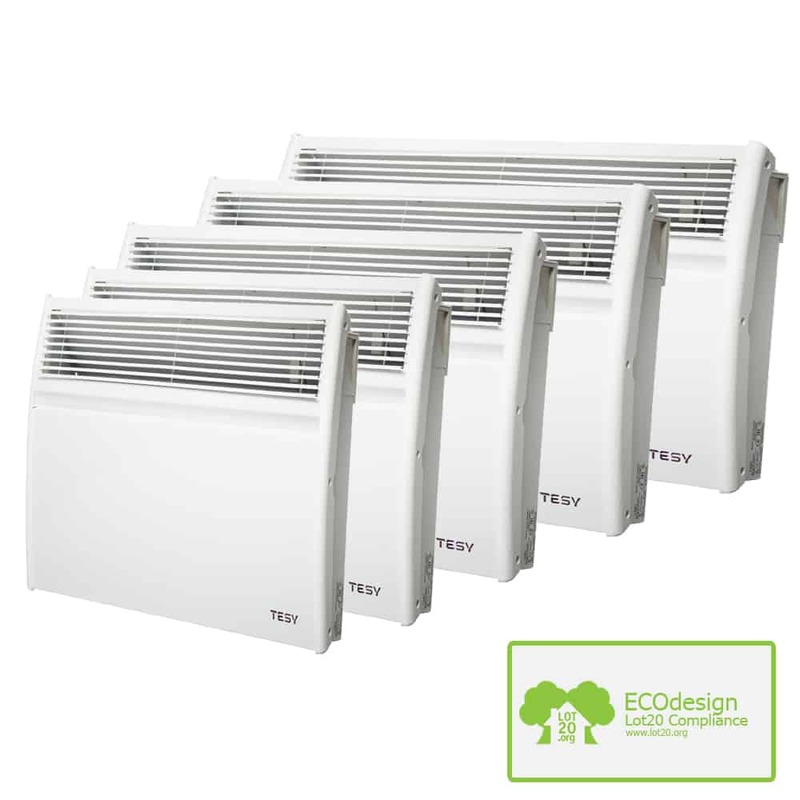 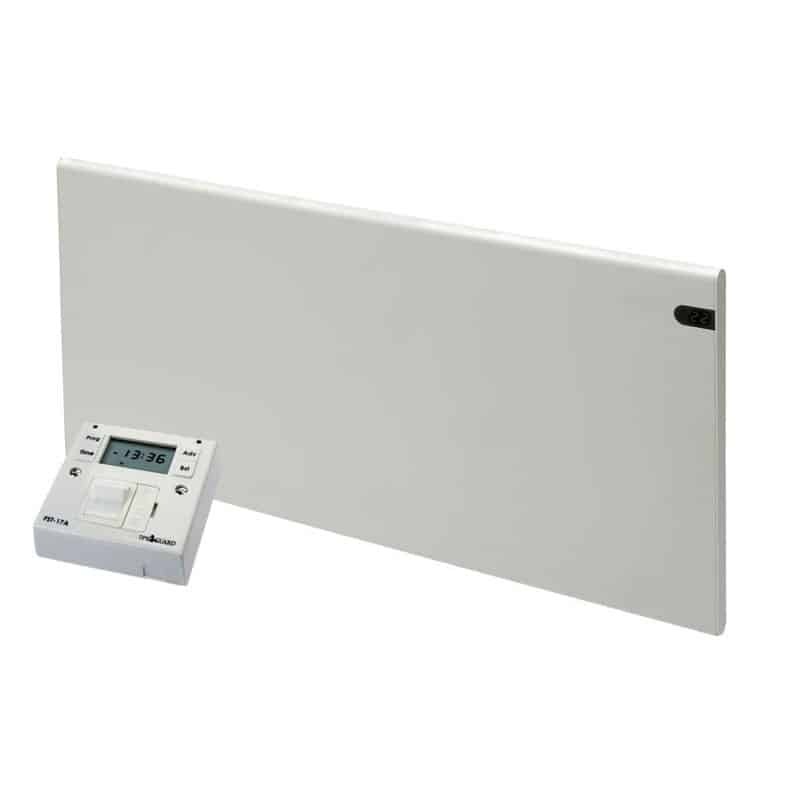 Panel Heater sizes range from Small / Compact / Narrow / Low to Medium / Regular to Large / Wide / Long. 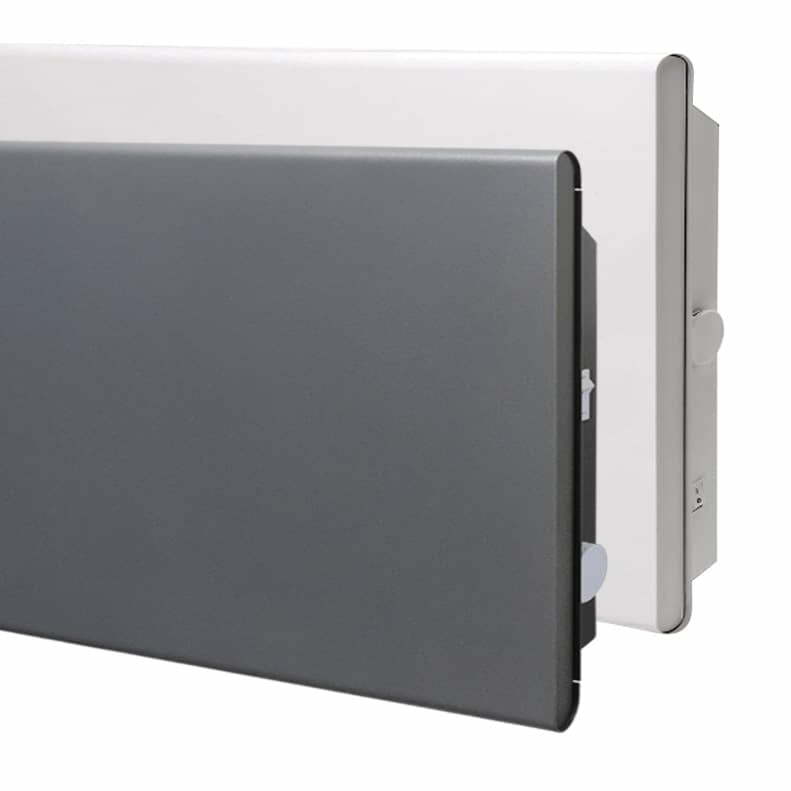 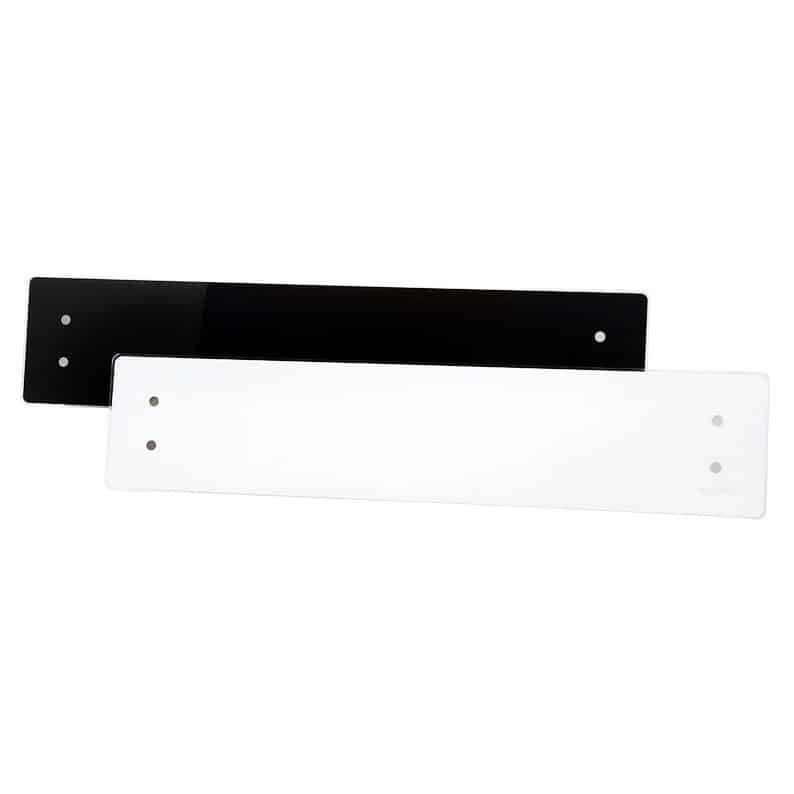 They are slim line, and fit snugly against the wall. 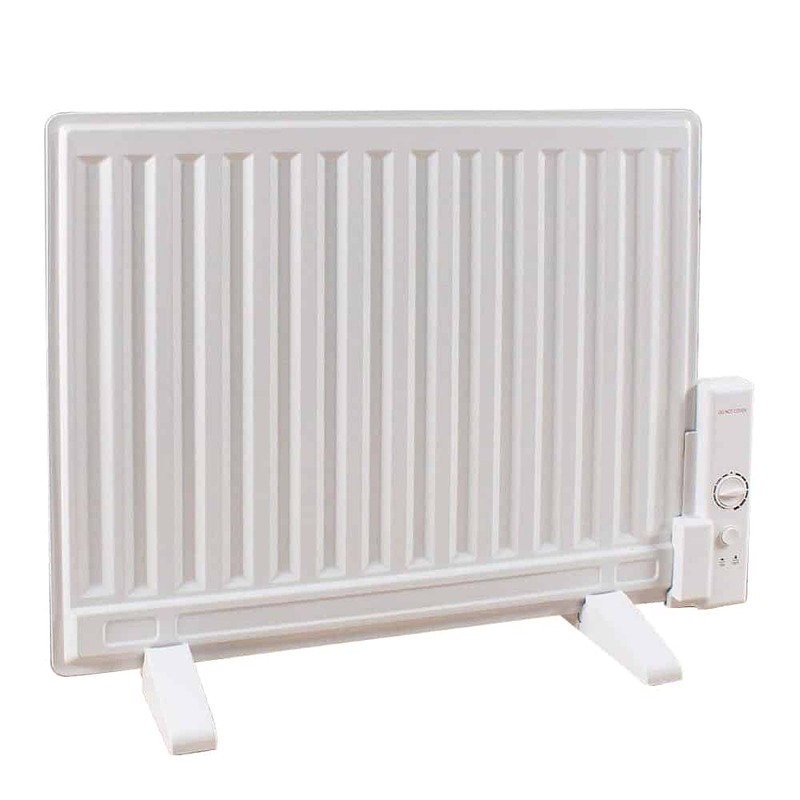 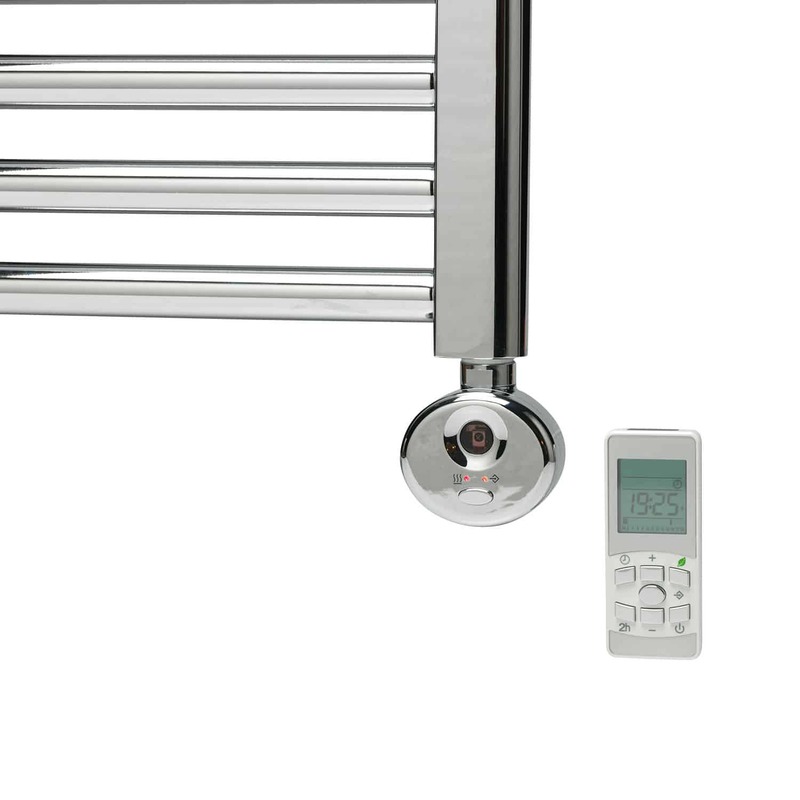 Our electric panel heaters have a range of applications – we sell models to suit most room spaces, including home, bedroom, bathroom, kitchen, conservatory, caravan, office, shed, outbuilding. 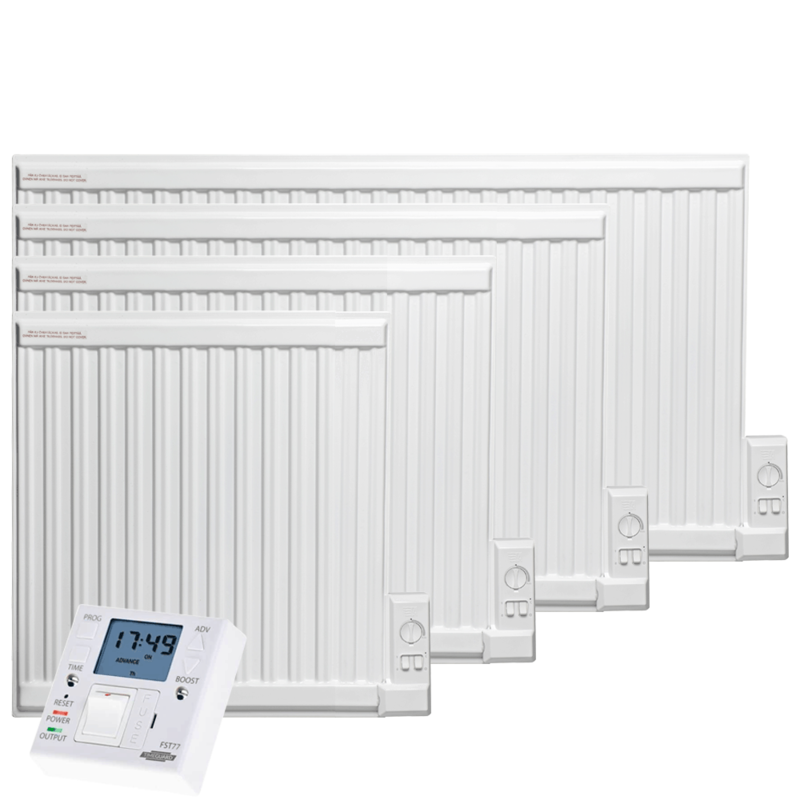 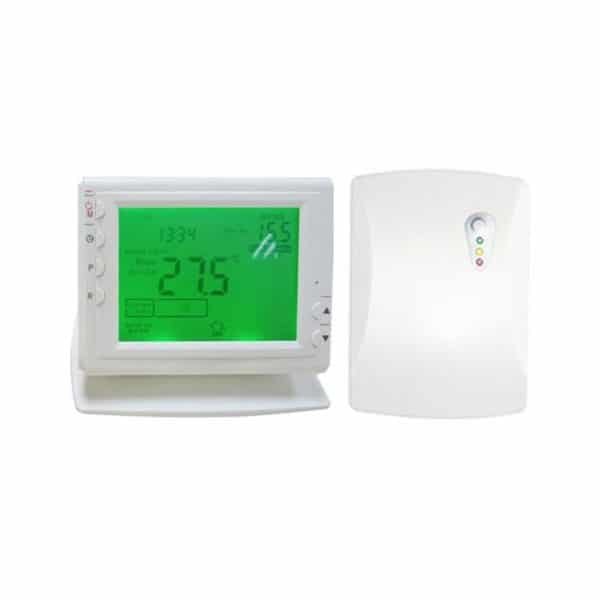 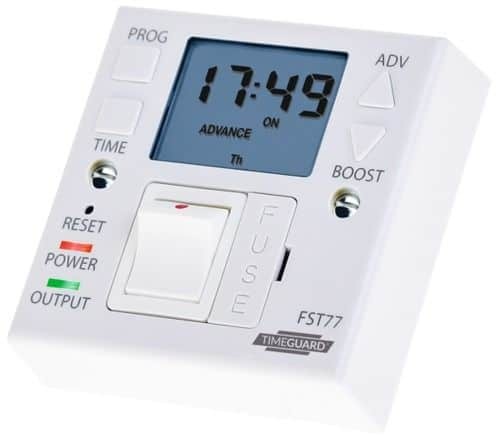 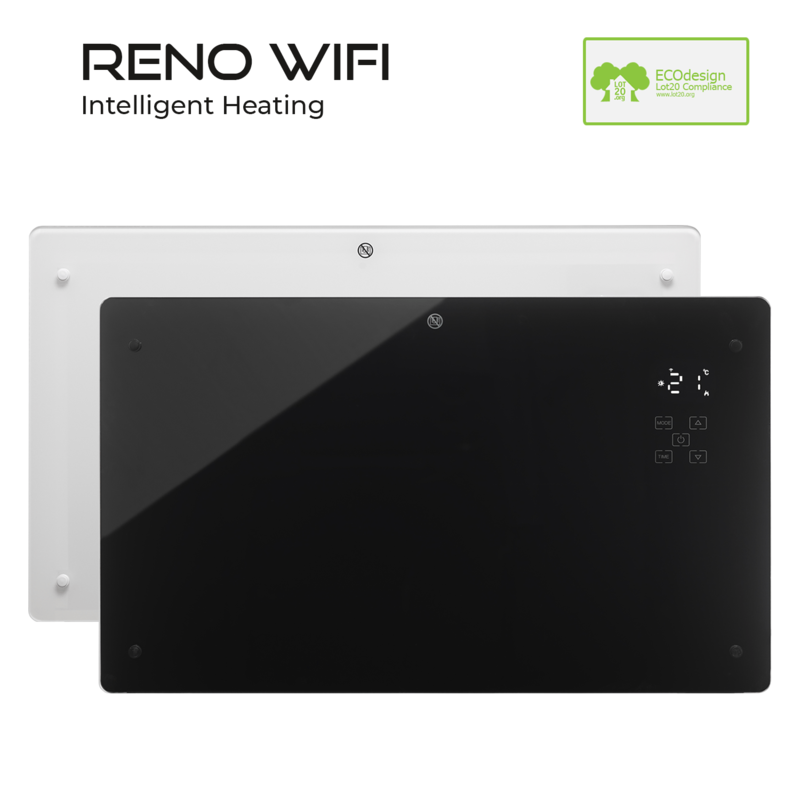 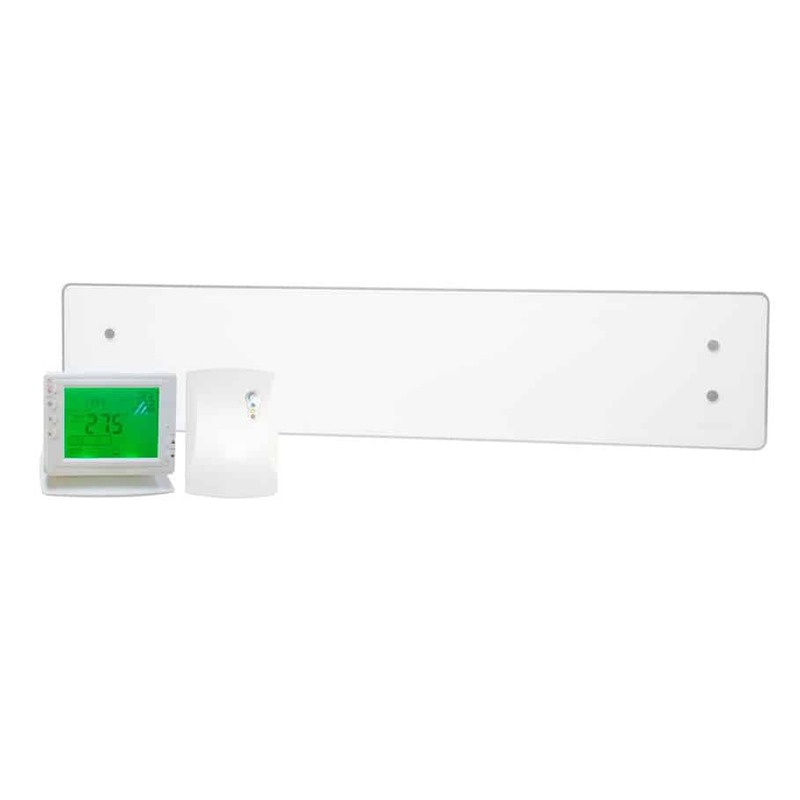 Features vary between models, but choices include thermostat, timer (24 hour 7 day), home automation heating with wifi control (using a smartphone, tablet or pc), lcd display (temperature), splash proof, tamper proof, low surface temperature (lst) and a programmable setback function, These panel heaters can also be made portable / free standing / floor mounted with the Leg Brackets in our accessories section.